Check Out These Photoshop Film Brushes: Lights, Camera, Action! Looking for a great way to add some clever scrapbooking elements, create eye-catching effects with pictures, or show off your love of the big screen? Fantastic, because I’ve got the exact article for you! This article contains several different kinds of Photoshop film brushes, which can easily be used to create some interesting effects to a plethora of desktop publishing projects. 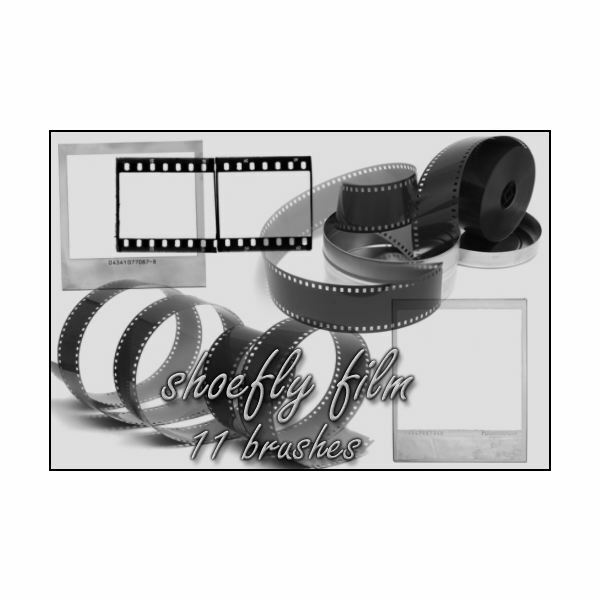 Film Brushes by serene1980 includes a set of seven different Photoshop film brushes, from classic rolls of camera film, bunched up different kind of films, and even a cute film brush that you can lay down as a frame to insert your own pictures within. This set is compatible with Photoshop CS2. Film 01 is a great set by ShadyMedusa-stock that contains fifteen different brushes, including crinkled film, cracked film strips, old Polaroid photos that can be used as frames, and general film strips. This set is compatible with Photoshop CS2. Film Brush set by shoe-fly is absolutely one of my favorite film brushes! 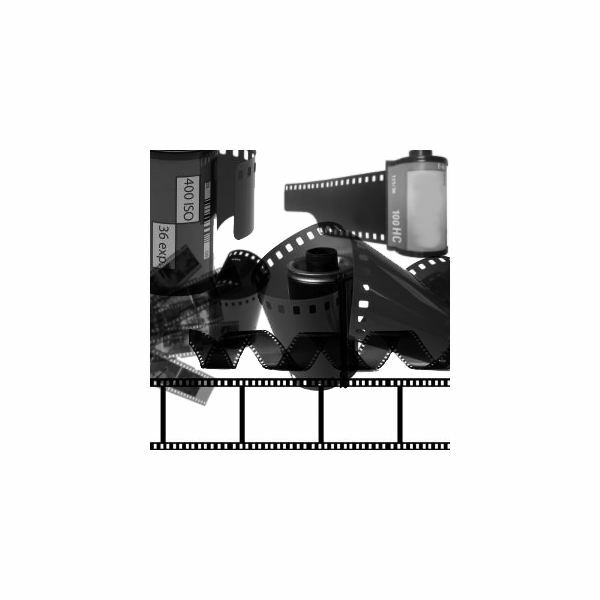 Created from high resolution photos of different kinds of film. Classic rolls of movie and projector film in their metal cases, big circular coils of film laying on a table, and a few great Polaroids are the highlights of this set. 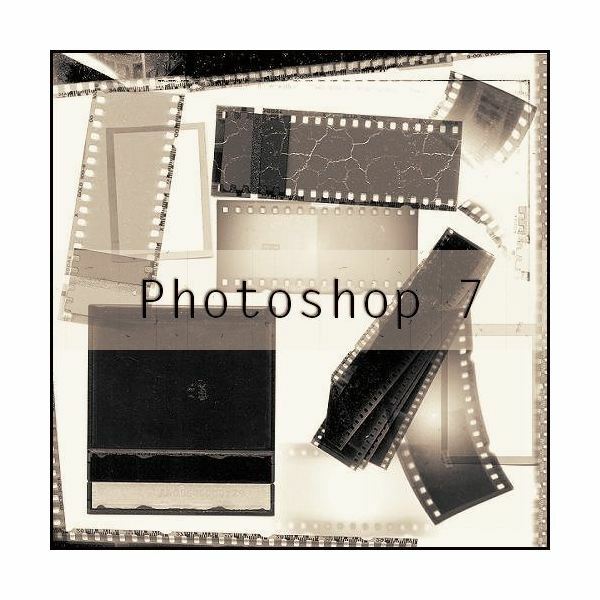 Eleven brushes are contained within this set, and they are guaranteed to work with all versions of Photoshop from 7 and up. Struckdumb has created the set of brushes titled Film Scratches, which could easily be laid over top of images in Photoshop to create a very antique feel. Imagine how great this would look over a series of images in a slide show! 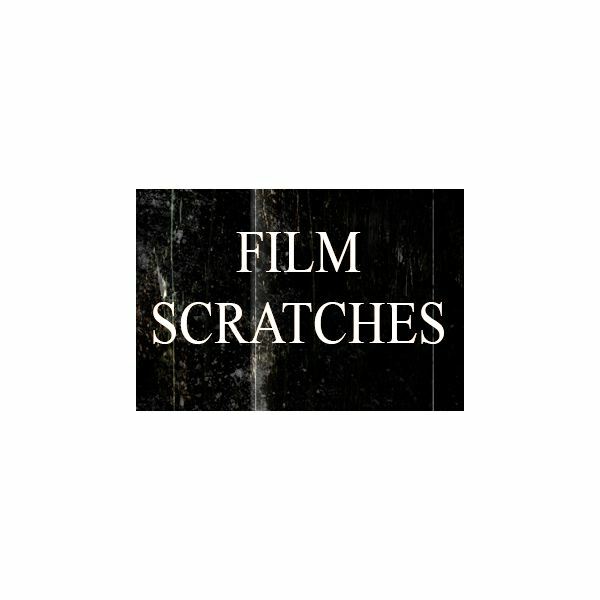 Scratched Film Brush Set by anodyne-stock is very similar to the brush listed right above, but contains a different intensity of scratches. 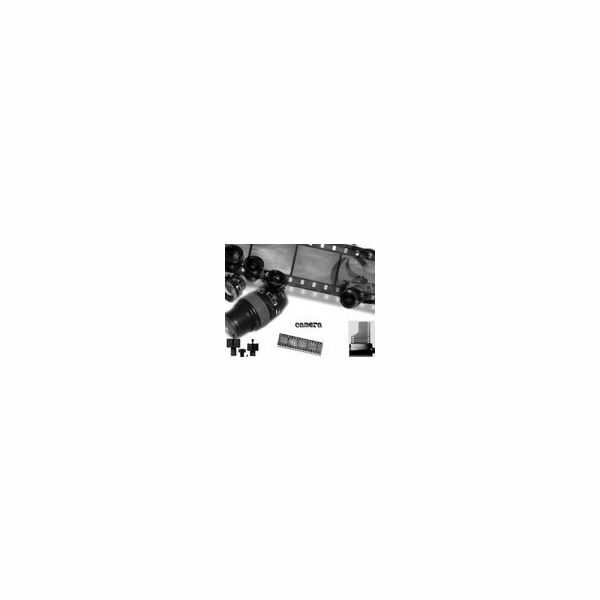 This is a great set to check out if you’re looking for another way to take your pictures and give them a beautiful antique feeling. These are extremely high resolution as well so they are perfect for larger images that you intend to print! Tatteredsoul has created a set of eight brushes in her set Camera Stuff. This is a great set of brushes that are compatible with versions of Photoshop 7.0 and up. It contains camera lenses, films, cameras themselves, and a few other camera related brushes. 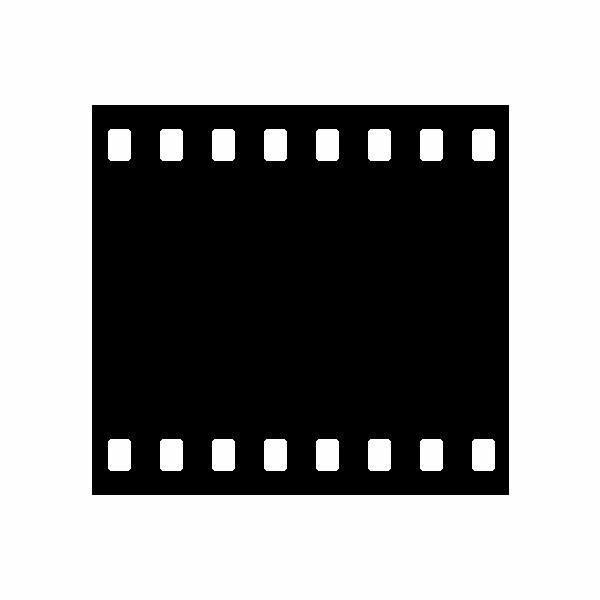 Film Stripe by psmaus is a neat little brush that can be used to stamp the edges of digital scrapbooking projects, web design projects, or anything else you might need a film strip for!